Have some fun with Top Chef this weekend? Dubai, UAE, August 27, 2018: Join Top Chef this weekend to embark on a delicious journey of fun and creativity. With a wonderful team of professionals one can gain hands on experience into various culinary delights prepared by your own hands. 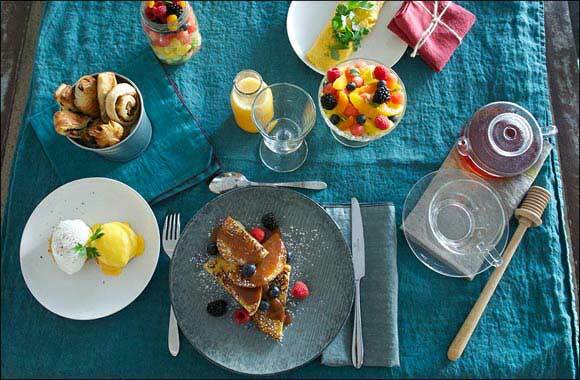 ‘Let’s brunch’ is on Friday the 31st of August priced at AED 315 from 10:00 am to 1:00 pm. Create the perfect brunch delights from handmade Chorizo Gnocchi with Creamy Mushrooms Sauce to Lemon & Raspberry Tart with Burnt Meringue. This class will help you to unleash those magic fingers. ‘Breakfast class’ on the 1st of September is priced at AED 210 at 9:00 am to 11:00 am. Learn how to stir, blend and whisk while enjoying the enticing aromas of straight-out-the-oven French tortes and freshly brewed coffee.